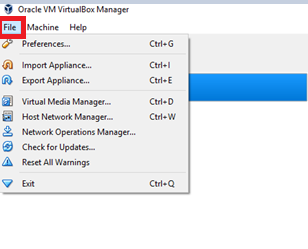 Virtual Box is a powerful tool from Oracle. 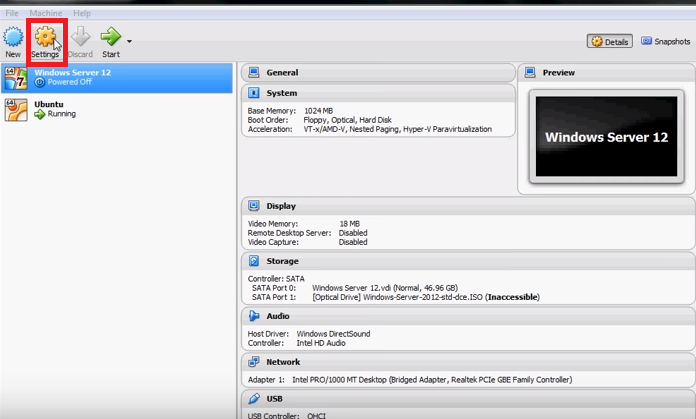 It creates virtual machines on Windows, Linux, Mac etc. I have my own OVA file for another instance to create new machine platform. 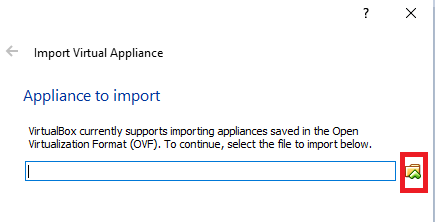 Step 4: Click on Folder icon for select your OVA file in the import box. Step 7: Select the import button in bottom. 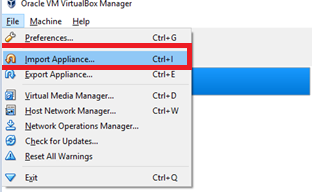 If you want to change details go to main Settings menu with in Virtual Box. 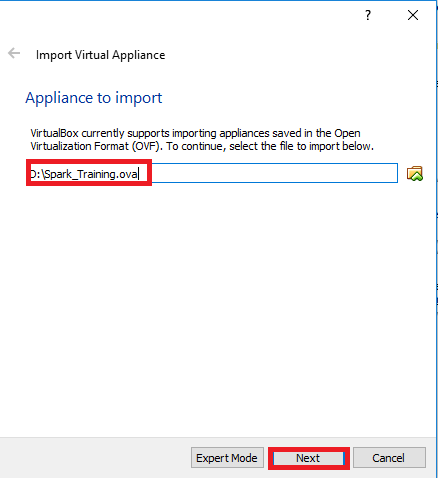 After successfully importing ova file then open and use it simply. 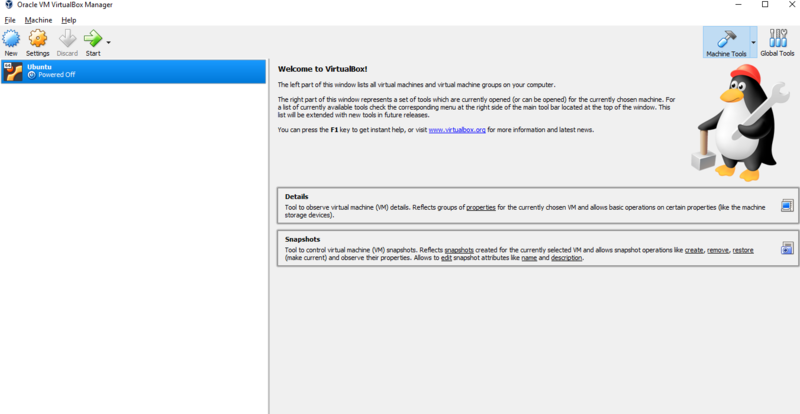 Virtual Box is a open source hosted hyper visor for PCs developed by Oracle. Virtual Box may be installed on number of hosting operating systems like Windows, Linux, Mac OS etc. Now a days Virtual Box are more popular because it is a open source and installed so many hosts depends upon our machine. 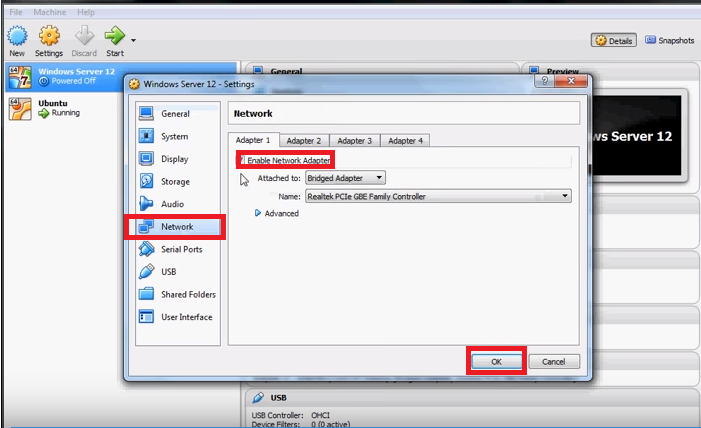 And it is simple to download and install very simple for beginners and admins. 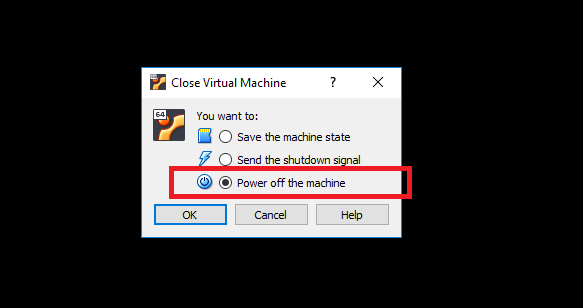 Virtual Box uses for organization because running multiple operating systems simultaneously and it run more than one operating system at a time for all users.It uses without any risk and incredible reliable and run it simply. First NAT means Network Address Translation service for communication in between Host and guest systems. It is like router and directly access to host systems from guest systems. The NAT service connected in Internal networking like LAN and Intranet. In Host-only networking communication between guest systems and the host system is connected but we need customized network interfaces. In Internal Networking communication between guest systems and the host system connected is possible. 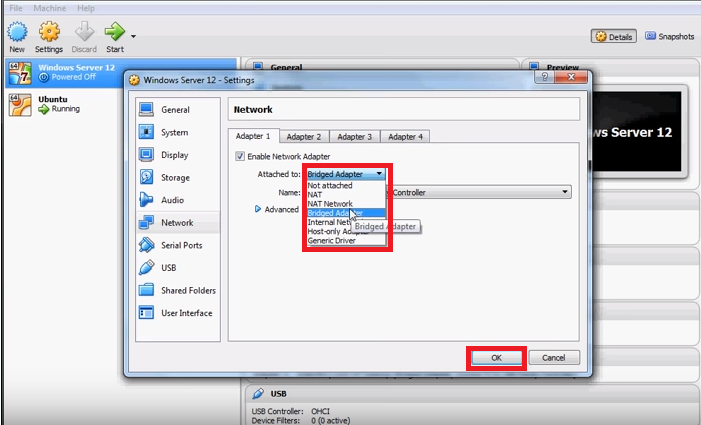 Here also we need customized network interface will be used in between Host and Guest Host system. Virtual Box is a open source hosted hyper visor for PCs developed Oracle it handles running multiple operating systems simultaneously. 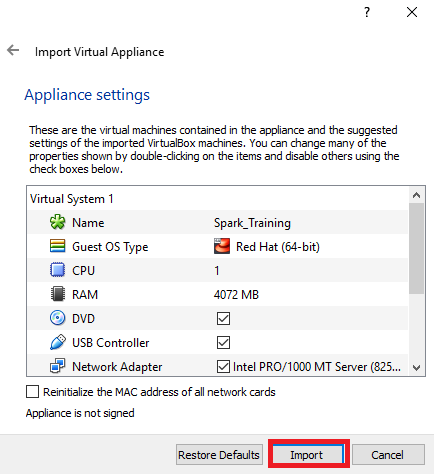 You have Windows operating system but you want to Ubuntu but you don’t need along side with your windows so first install Virtual box after that will go with Ubuntu iso installation. 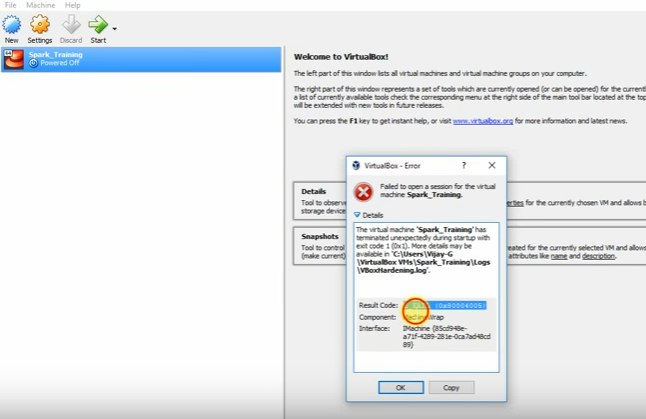 Step 1: Open Virtual Box and Click on New button. 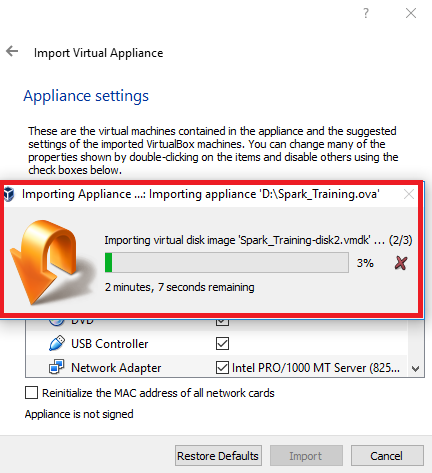 Step 3: Select your Memory size depends on your machine Hard Disk. 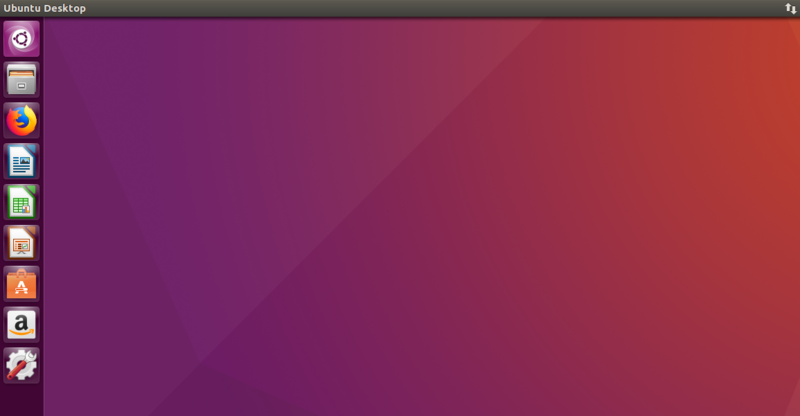 Step 15: Check the “Erase disk and Install Ubuntu in Virtual Box. Virtual Box now a days more popular because it is open source software and installed many hosts depends upon your machine and it uses without any risk and incredible reliable and run it simple.